When you are learning a foreign language sometimes the differences between it and your native language can be stark. This is one of those times. 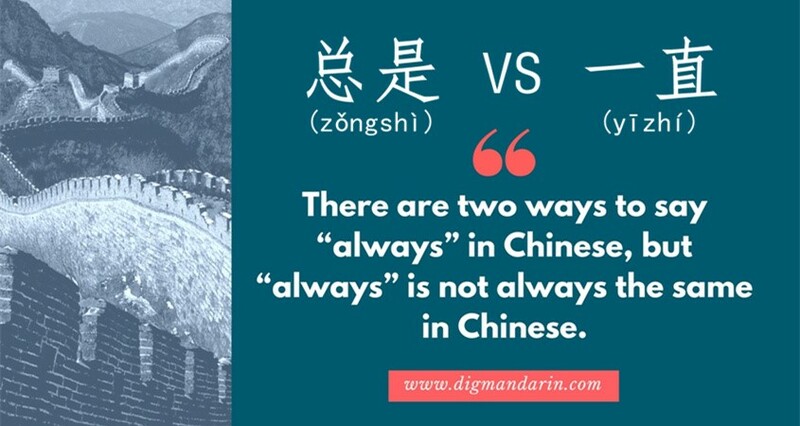 But before we begin to take a look at this question, you should know that there are two ways to ask it that are both very common in Chinese. The question above is pretty exotic to English speakers, but it is a basic structure that you absolutely have to know, even as a beginner. We’ll take a look at the other way to ask this question later on. But this structure in English almost always implies that the person asking the question has just about had it with the other person and wants to know once and for all about the fork in question. But in Chinese this is perfectly normal and doesn’t hold any implications about the person’s emotional state. Notice that the Chinese question doesn’t use “Do…” at the beginning. Do you notice something strange about how this kind of question is answered? After seeing the question, the answer sure does look logical. It simply says, ”Not have.” And yes, it is quite short, but the English equivalent, “no,” is even shorter. 没(méi), but “no” doesn’t show up as it would in English. For example, in English a full answer to this “yes/no” question would be “No, I don’t have a fork.” But in Chinese there are no words for “yes” and “no!” So now you maybe you are wondering what the person might say if he did have a fork. 有(yǒu). 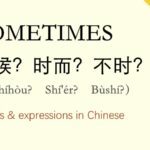 In Chinese you need to answer “yes/no” questions by repeating the verb in the question for “yes” or by putting a negative word in front of the verb for “no.” This happens often and it doesn’t happen with just verbs. Adjectives can follow the same pattern. But that’s getting a little ahead of ourselves. Let’s look at this structure in some other common verb examples. 不(bù)gets the job of putting a slash through your average verb. Both words are negative and both would translate to “not” in this context. Below are some other common “yes/no” questions. You can choose to add the pronoun at the beginning of the sentence or leave it out. Nǐ shì bú shì méigūo rén? Are you American? 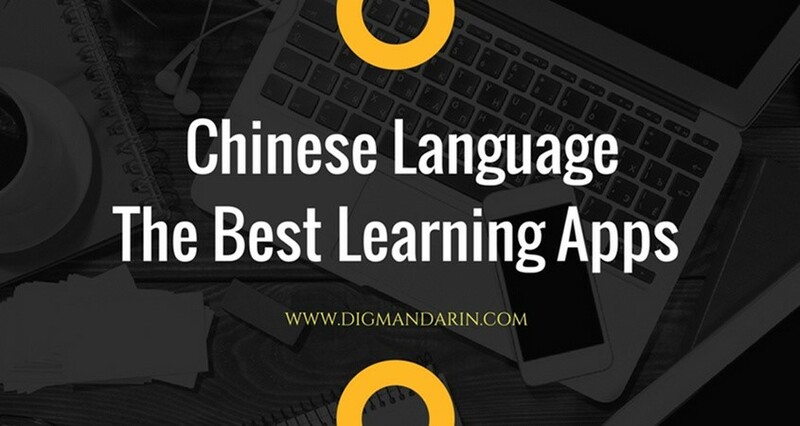 : 你能不能跑？ Nǐ néng bù néng pǎo? Can you run or not? Question: 你会不会说英文？ Nǐ hùi bú hùi shūo yīngwén? Nǐ yào bú yào hē chá? Do you you want tea? Nǐ xiǎng bù xiǎng chīfàn? : *你喜不喜欢上网？ Nǐ xǐ bù xǐhuān shàngwǎng? Do you like to go online? Wǒ kě bù kěyǐ jìnqù. 不(bù)in this pattern. You don’t have to shorten it, but it is very common and a lot less cumbersome to say. 有没有 (and the “Verb不 Verb”) pattern. 叉子 in the question 你有没有叉子? with one of the things from the list below. qī kuài jiǔ máo jiǔ fēn qián. Money can be difficult to deal with in another language. Numbers have a way of resisting the mind’s attempts to switch from one language to another. If the language has a different way of expressing monetary units, like Chinese, then the job is even tougher. 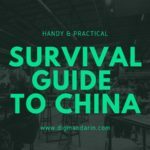 So in this lesson we won’t look at everything you need to know about money, but rather just the absolute basics of what you should know about shopping in places where Chinese is spoken. Let’s take a look at the question. 多少(duōshao) in your mind because it can also be used to ask about numbers in general, not just to ask “how much” or “how many.” We’ll talk more about that later. Now let’s look at the answer. 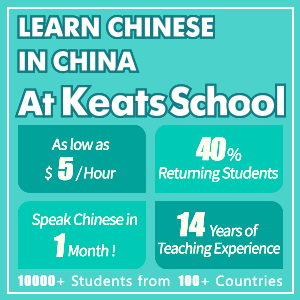 块(kuài)instead in everyday speech. It’s kind of the same as “dollar” and “buck” in English. 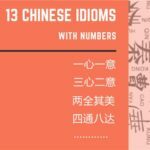 Just as in English, Chinese speakers may choose to leave out some of the pieces of information above, but not the numbers of course! As a beginner, it is best to use all the measure words above. It’s a good communication strategy (and good practice) to repeat the price after you hear it with all the information to make sure you’ve understood. And when in doubt, ask the person to write the number down. 多少(duōshao)can also be used to ask about a phone number. Whatis your cell phone number? Wǒ de shǒujī hàomǎ shì bāliù qīwǔsān líng jiǔ. 多少(duōshao)is that it is used to ask about numbers. It is most often used to ask “how much” or “how many” but it can be a bit more flexible and be used outside of that context as well. *It is important to note that Chinese uses numerals (1, 2, 3…) just as English does. So you are likely to see prices, phone numbers, years, etc. expressed in numerals, not just Chinese characters. When dealing with larger numbers, Chinese is the same as English in most aspects. 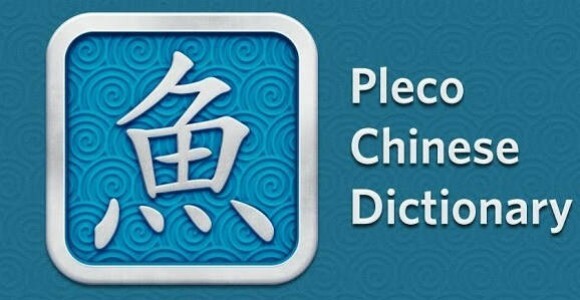 Chinese uses words for hundred, thousand, million and billion. 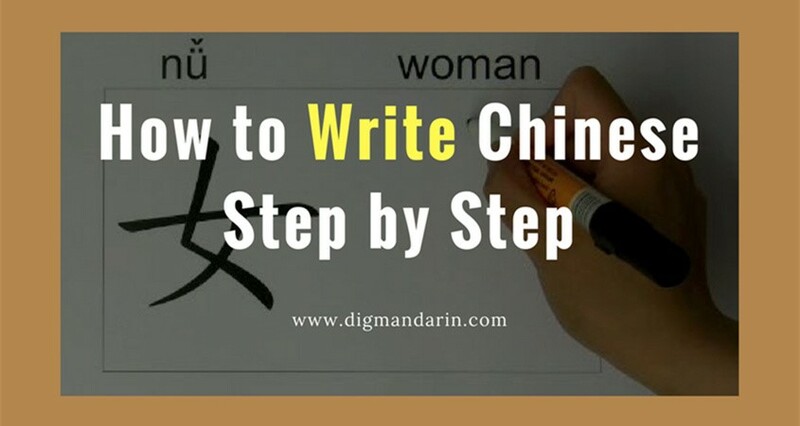 But unlike English, Chinese kind of starts over after the thousands place and reuses the characters for tens, hundreds and thousands in combination with the word for the “ten thousand’s” place, 万(wàn). This pattern happens again after the hundred thousands place. In other words, the Chinese number system uses the thousands place in the same way English uses the hundreds place. 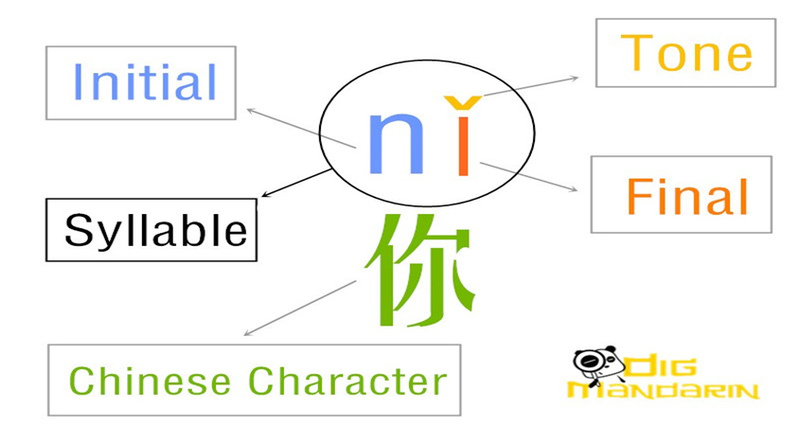 The prefix characters, 千，百，十 are always reused and the base character are changed every four places. The easiest way to explain this is to see it illustrated. Check out the number below. Telling time in Chinese is refreshingly easy and logical. But there are some minor differences from English that could lead to major difficulties, so we are going to keep it as simple as possible. 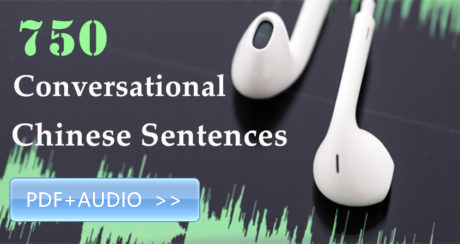 We will focus on the most basic way to express time so that you can know what to listen for when you hear it and so that you can tell time easily. Let’s look at the question. 几(jǐ) doesn’t mean “what” and 点(diǎn) doesn’t mean “time.” These characters are used to refer to how many “points” or “dots” are indicated by the hands on the clock. “start.” We put “start” at the end of the question in English too, which is convenient. Just as we can replace “the show” with other events, we can also replace “start” with other words: end, open, close, arrive, and leave. We’ll take a look at how to do that later. Now let’s learn how to tell time. If you want to be specific about the minutes you can simply say the number of minutes as you would say any other number. So 7:17 would be 七点七十(qī diǎn qīshí). But you need to know two things about expressing minutes. First, if you have minutes from :01 to :09, you usually say the preceding zero, or 零(ling) in Chinese. So 7:05 would be 七点零五(qī diǎn ling wǔ). Second, it is also common to put 分(fēn) on the end of the sentence to say “minutes.” So 7:05 could also be expressed 七点零五分(qī diǎn ling wǔ fēn). 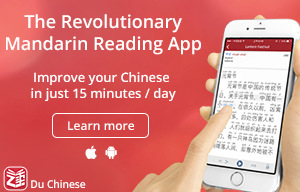 But you never need to use 分(fēn) with half hours and quarter hours. It is only used when you are naming the number of minutes. Maybe you want to ask about when, but not necessarily about the hour. 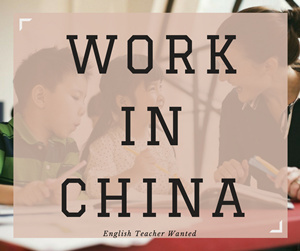 For example, you might want to ask, “When are you going to China?” In this case you are not expecting the person to answer with a time, but rather some future date. Here Chinese works a lot like English. The characters for “when” in Chinese are 什么时候(shénme shíhòu) and they mean “what” and “time” respectively. But the 时候(shíhòu) part of this means time in general and isn’t specific to just clock time, therefore the meaning is closer to “when” than to “what time.” So you might be wondering if 什么时候(shénme shíhòu) can replace 几点(jǐ diǎn) in our question above. Well, yes it can. What timedoes the show start? And now you might be wondering why not just use 什么时候(shénme shíhòu) all the time since it can do 几点(jǐ diǎn)’s job and more. The English translations above illustrate the answer pretty well. It’s important to know how to construct this question with both “what time” and “when” in English. The same goes for Chinese. But since we are primarily concerned with time in this lesson, 几点(jǐ diǎn) is the most logical option. Also, you need to use 点(diǎn) to tell the time anyway. Plus, it’s easier to say than 什么时候(shénme shíhòu) . Just add these expressions to at the beginning of the sentence in front of the hour to specify the time of day. Here are some examples of how to ask questions about time and how to answer. Remember the basics that we covered in our first question and answer, but be aware of the other options that might pop up. Yǎnchū jǐ diǎn kāishǐ? Qī diǎn yīkè. Yǎnchū jǐ diǎn jiéshù? Qī diǎn yībàn. Shāngdiàn jǐ diǎn kāimén? Qī diǎn sān kè. Shāngdiàn jǐ diǎn guānmén? Qī diǎn líng qī. Huǒchē jǐ diǎn zǒu? Qī diǎn zhōng líng qī fēn. Huǒchē jǐ diǎn dào? Qī diǎn zhōng sìshíqī fēn. Xiànzài jǐ diǎn? Qī diǎn. Today we are talking about the most important day of the year, your birthday! It’s not only important on a personal level, but it also teaches you the pattern for expressing dates. And in Chinese, this pattern is very easy. Let’s take a look at the question and answer. Wǒ de shēngrì shì shí yī yuè èrshísì hào. My birthday is November 24th. You can see that the word order and word choice are different from English, but this is one of those cases where the differences don’t seem to matter much. “day.” We couldn’t ask for a simpler translation. So you might be asking yourself why we need to use “what number” to talk about months. 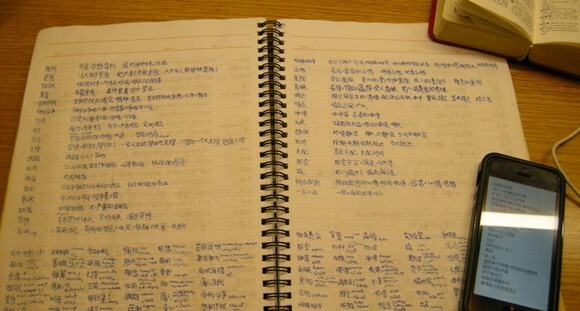 Chinese uses numbers from 1 to 12 for months rather than names as in English. So January is literally “first month.” We’ll see more about this below. definitely sounds foreign and maybe even a bit robotic. But it is easy to understand and remember and as we will see later, the pattern can be used to ask about any date. Now it’s time for the answer. 几(jǐ)in both places with the number for the month of your birthday and the number for the date of your birthday. Look at the pattern below. Here are some cosmic connections to help you remember this pattern. First, 日(rì) means “day” but it is also the character for “sun” and 月(yuè) means “month” but it is also the character for “moon.” This makes a lot of sense since the movement of the sun defines a day and the movement of the moon defines a month. The characters even kind of look like stylized representations of the sun and the moon (especially the moon with its crescent stroke). Nǐ de shēngrì shì shénme shíhou? Whenis your birthday? We didn’t include 什么时候(shénme shíhou) in our original question because you need to know the 几月几号(jǐyuè jǐ hào) pattern to be able to say the date anyway. But please know that 什么时候(shénme shíhou) is ok here too. Notice that the Chinese week starts on Monday and that Sunday uses the character 天(tiān) and not the number 7, 七(qī). You cannot put 星期(xīngqí) and 七(qī) together to mean Sunday. How old are you (this year)? I’m 40 years old (this year). Here are some examples of how you can ask and answer questions about dates. To change the question simply put the event you want to ask about in front of 几月几号(jǐyuè jǐ hào). Shèngdàn jié shì jǐ yuè jǐ hào? Shí’èr yuè èrshíwǔ hào. When is Christmas? December 25th. Jùhuì shì jǐ yuè jǐ hào? Sān yuè shíwǔ hào. When is the meeting? March 15th. Nǐ qù zhōngguó jǐ yuè jǐ hào? Bā yuè bā hào. When are you going to China? August 8th. Today we are almost too scared to open our mouths to ask, “What is this?” There are few things more frightening than being in a foreign country and having to face food that doesn’t resemble… well, food. Here is the question and answer. Despite some of the complexities that Chinese can throw at you, it can also be beautifully simple. This is one of those times. The question is a mirror image of the English and the answer matches up exactly with English. Let’s look at the question first. “This is what?” – beautiful and simple. Now let’s look at the answer. 什么(shénme), with a thing and you’re done. We’ve seen 什么(shénme) before and we’ve had some other words that we can also translate as “what.” But 什么(shénme) is the stock translation for “what.” You can say 什么?(shénme?) all by itself if you didn’t hear someone to mean, “What?” Or, if you did hear the person, but you can’t quite believe what the person said, then you can also say 什么(shénme) to show your incredulity. So as you can see, in this context 什么(shénme) works the same as the word “what” does in English. You might find yourself in a situation where saying, “what is this?” might sound a little too blunt. Let’s say you are at someone’s home for dinner. Dinner is served and you’d like to know the name of the dish. In this situation, saying, “what is this?” can sound rather rude. In other contexts, asking, “what is this?” can make you seem one chopstick shy of a pair. kindof tea it is. But if you ask, “what is this?” people are likely to smile at you sympathetically and say, “tea.” Luckily, asking about kinds of things uses the pattern that we’ve reviewed above. 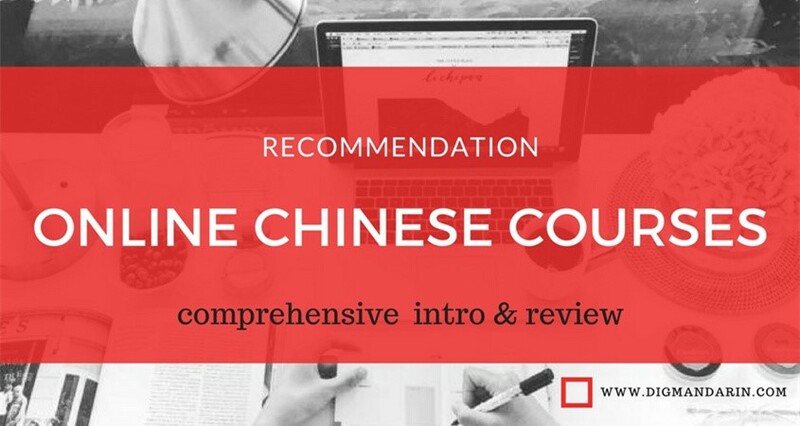 All you need to do is add the kind of thing you want to know about at the end of the question, 这是什么_____? (Zhè shì shénme_____?) You are literally saying, “This is what_____?” Take a look at the examples below. What kind of alcohol is this? *Note: If you need to say “that” instead of “this” you just replace 这(zhè) with 那(nà). Now it’s your turn. 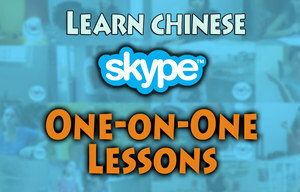 Try to tell about the topics above and I will launch more topics for learning basic Chinese later.